As the diversity of modern art began, sculpture was transformed into an art form that ranged from historical representation to pure abstraction. Three of the innovators of modern sculpture, Henry Moore, Barbara Hepworth, and David Smith, created forms that challenged the viewer to rethink what a sculpture could be. Henry Moore created sculptures that were rich in organic form and were often interpreted by the viewer as figurative. Barbara Hepworth’s art focused on non-objective concepts in sculpture with a strong consideration put to the idea of positive/negative space. 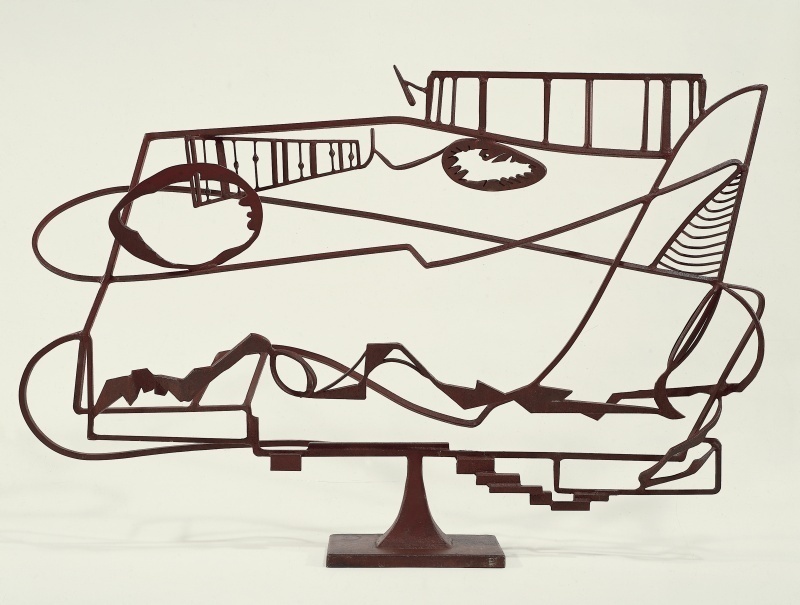 An American, David Smith worked at the same time as the early Abstract-Expressionists. Join us as we examine the legacy of some of the innovators of contemporary sculpture.